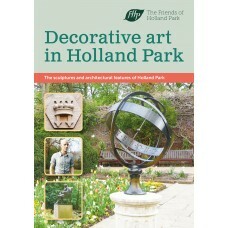 Our ‘H is for Holland’ guide to the sculptures and architectural features of Holland Park has so.. 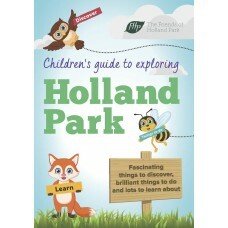 Some of you know the Park well and some are visitors wanting to know what’s in the Park and where t.. 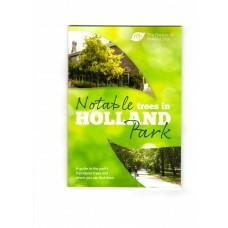 Many members will have enjoyed the guide to the notable trees of Holland Park we wrote in 2007, and .. 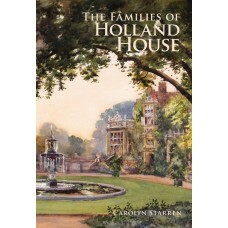 This 64-page, soft-covered book measuring 243mm x 169mm. 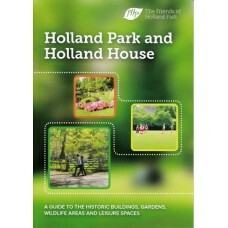 has 39 illustrations, 11 of which are in co.. 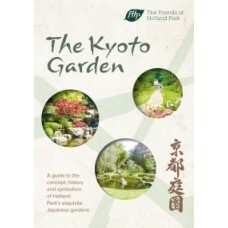 This new guide to The Kyoto Garden is a 20-page booklet, complete with map and details of all the fe.. 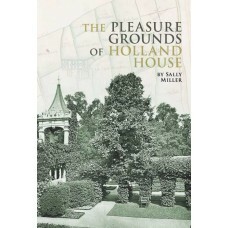 This book by Sally Miller, was commissioned by The Friends as a companion volume to The Families of..